Have you been looking for a team who know their way around gas and water systems? Are dripping fixtures slowly driving you insane? Have your roof’s gutters rusted through or collapsed under the weight of leaves and other organic matter? Committed to completely repairing and improving the plumbing fixtures, installations, and appliances in our customer’s homes and businesses the talented and passionate team of plumbing contractors at Perspective Plumbing will change your perspective about what is possible with contemporary plumbing. 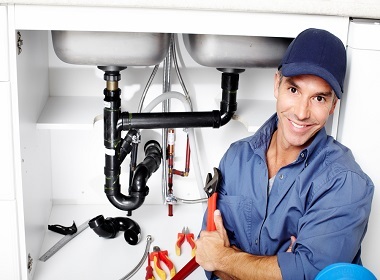 For years our plumbers have developed a strong reputation for delivering long-lasting, highly-durable, and personalised plumbing improvements, repairs, and maintenance that meet the specifications and desires that have been expressed by our customers. With our hands-on approach, our plumbers have restored gas and water connections in Greensborough and the surrounding suburbs in Melbourne’s North. 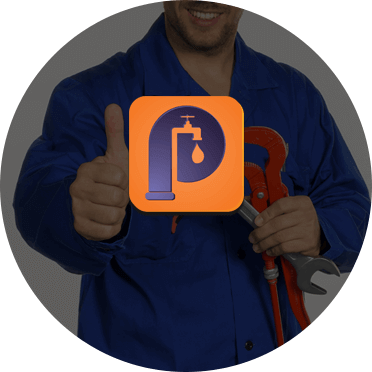 At Perspective Plumbing we make it our business to return your gas and water systems back to their former glory. As a team of experienced and licensed plumbers all of our work is guaranteed to conform to current standards and regulations, ensuring that it is as leak-free and effective as possible. For everything from general plumbing services to the installation of water tanks, gas fittings, or roofing domestic and commercial residents can call us directly. With our techniques and equipment our plumbers help keep Greensborough and beyond connected.